The Michael family would like to invite you to Hummocks Station. Our Family was one of the original families to farm in the region, and we are still farming on properties adjoining Hummocks Station today. 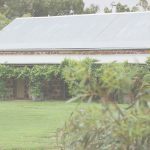 We have a strong connection to farming and rural life in the Snowtown area. Hummocks Station is built in colorful iron stone, and was established in the early 1860’s. 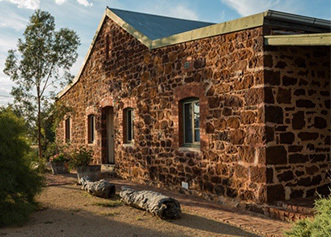 The Station includes the original homestead, restored shearers quarters for B&B and many original out buildings. Hummocks Station offers a perfect getaway for couples and families alike. It is especially suited to families and groups who can, if they wish, book out the entire complex to hold their own private function. 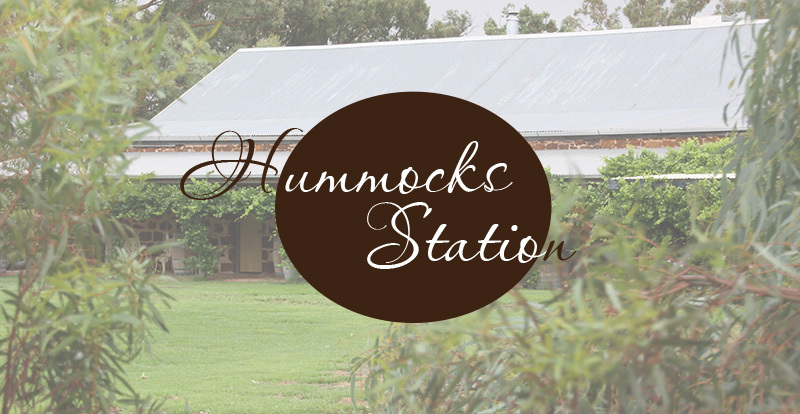 Hummocks Station can provide accommodation for up to 21 people. 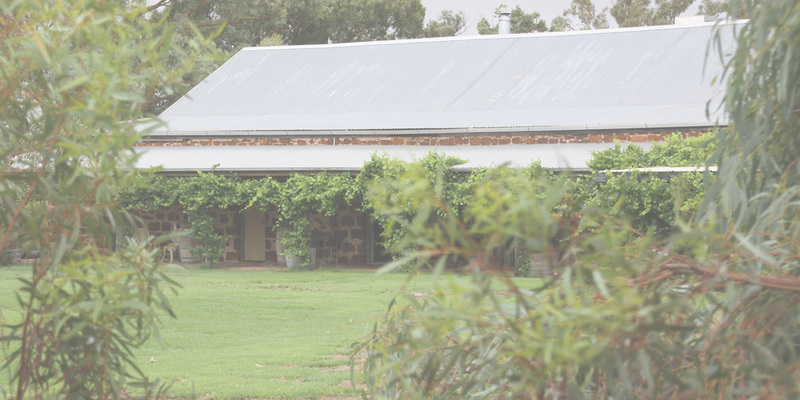 Six large bedrooms all opening on to the surrounding verandah, can provide accommodation for up to 17 people. Along with our two self contained ensuite cabins which can provide accommodation for up to 4 people. 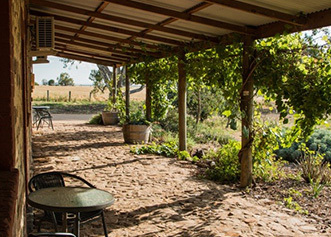 The two character filled function rooms are ideal for functions such as weddings, conferences, business meetings and parties for large or small groups in a quiet, secluded location. 1 Km off the Augusta Highway (Port Wakefield Road) near Snowtown in South Australia’s Mid North. Scenic, quiet and secluded within picturesque farming land and surrounding hills. 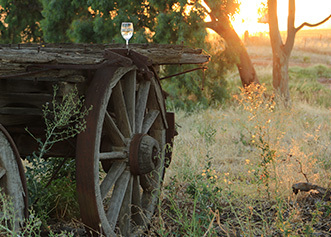 30 minute drive to the Clare Valley wineries, Yorke Peninsula and its beaches and the beautiful Flinders Ranges. Relax & unwind, and see the stars shine as you have never seen them before! 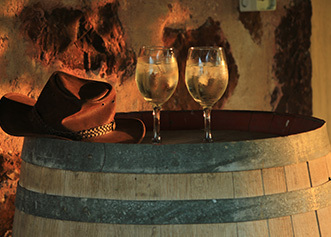 Enjoy a little taste of the Great Australian Outback lifestyle. Pets are permitted on our caravan park only, provided they are kept under control. No pets permitted in any accommodation rooms.